As you can expect, accommodation in Croatia is both varied and plentiful – there are many hotels, villas, private accommodation options (apartments and rooms), hostels, campsites…even lighthouses…all over the country. In this section of the Visit Croatia website, we’ll present some of the various accommodation options available to you, region by region. For a quick search, use the Booking.com search box below to search for hotels and other accommodation options in all of the most popular destinations in Croatia. Booking.com guarantee you the best price and don’t charge booking fees, so you’ll be sure to get a great deal; they also have good cancellation policies and provide millions of reviews from real guests, so you can be sure of finding something suitable for you! 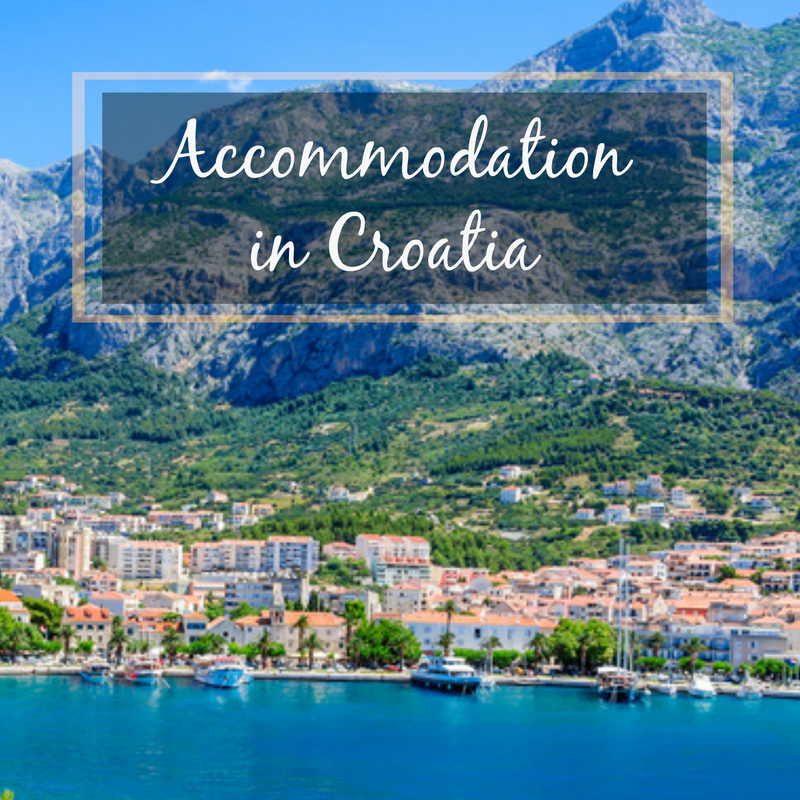 Or, if you are still undecided about what area of Croatia to visit and the type of accommodation you would like, why not take a look at some of the various accommodation options listed below to see what’s available and where?